‘Just made it through flooding, a fire, or other home disaster in Whittier? Or a business flood building catastrophe? Even if it’s “just” a leaky pipe or tub overflow, you need professional flood restoration right away. Our crews have all the training and experience you’ll ever need for water damage restoration (including complete structural dry out), mold removal, fire repairs, and more. Whether residential or commercial, we’ll take care of the building along with its contents and get your life back to normal as smoothly and quickly as possible. Whether you’re facing a basement flood or a backed-up toilet our fast-response certified technicians and inspectors are always ready. Just call us anytime 24/7 and we’ll dispatch the right experts and the latest equipment to your Whittier location within minutes. 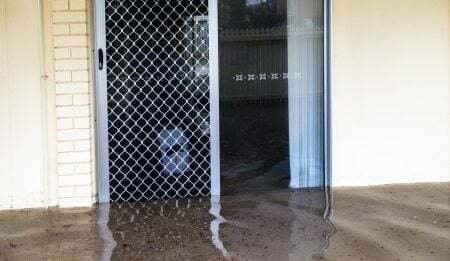 Immediate action is important: if all the proper preventive measures aren’t taken soon enough insurance companies are very unlikely to cover further deterioration. The first 24-48 hours after an incident are critical. You could need mold remediation in as little as a single day. Furthermore, water quickly penetrates deeply into building materials, including the structure itself. With just routine cleaning and ventilation that moisture can linger for weeks causing progressive harm such as swelling and cracking wood, delaminating paneling, disintegrating drywall, and growing odors. 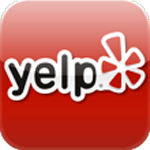 A local family owned and operated water damage contractor, we’re ready for all your damage restoration needs and guarantee your satisfaction. Our expert inspectors and technicians are certified in flood restoration, mold removal, structural dry out, and water damage restoration as well as smoke and odor removal by the IICRC and CRA (www.crassociation.org). And we provide them with state of the art equipment for fast basement flood pump outs, exceptionally thorough water extraction, complete cleaning and dry out, leak detection, and pack out services. We’ve established long-term working relationships with all leading insurers in the Whittier area, so we understand exactly what they require in mitigation measures and the details they expect in their paperwork. We’ll work directly with whatever insurance company you’re with to spare you worry and frustration. And we’ll bill them directly to spare you an up-front payment and a possibly long wait for reimbursement. Whether a backed up sewer line, a basement flood after a storm, or a burst washing machine hose our flood restoration services focus on fast pump out and extensive disinfection. Sanitation is critical as even drinking-quality water can quickly become filled with bacteria, fungi, and viruses than can then become airborne. Once everything’s safe, our crews can continue on with whatever treatments and repairs you might need. 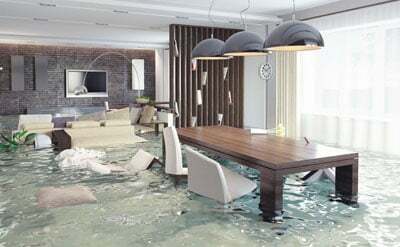 Fast removal of even excess moisture is the prime objective of our water damage restoration. That minimizes building damage and lets you keep as many of your possessions as possible. That begins with specialized water extraction equipment and continues with an array of unique gear for the fastest structural dry out possible, shaving days off the time of competing processes. 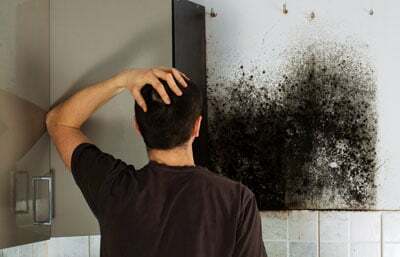 Due to the ease of spread and (most importantly) the potential for extremely serious health consequences, mold remediation should only be performed by well-trained and experienced professionals. Before the actual mold removal our licensed crews will thoroughly isolate the area. Afterward they will apply mildicide as further insurance against regrowth as well as neutralize those musty smells. Fire recovery involves a broad range of tasks. Our crews are ready for everything, start to finish. That includes smoke and odor removal with dry ice blasters for building surfaces, expert solutions for furniture and other possessions, and ozone generators for completely neutralizing smells wherever they might be. Pack out services move furniture and other belongings out of harm’s way for treatment and storage at our secure facility. Storm recoverycan involve anything from debris haul away and replacing a few shingles to extensive water damage removal and reconstructing a roof or wall. Leak detection tracks down the exact location of building and plumbing leaks with electronic instruments so there’s no destruction. Once the emergency is over and everyone is safe, notify your insurer of the loss and call in an expert like Restoration Masters. Whittier has it’s own Police Department, but calls on the Los Angeles County Fire Department (Stations 17, 28, and 59) for engines, paramedics, and mobile aid (https://en.wikipedia.org/wiki/Whittier,_California). The City of Whittier’s website provides great suggestions to prepare for and ride through a wide range of disasters and even includes some money-saving tips at https://www.cityofwhittier.org It also links to resources specific to businesses.